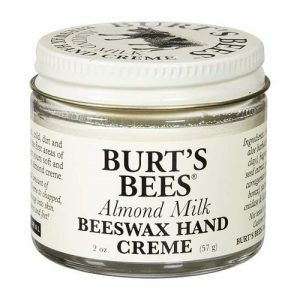 It’s the bees knees for burns, cuts, grazes, ulcers and eczema wounds! 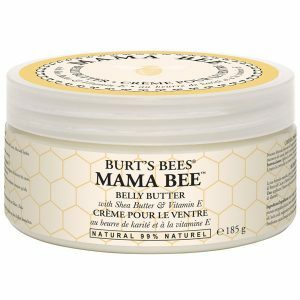 A specialised wound gel containing sterilised medical grade Manuka honey; promotes wound healing and reduces the risk of infection for broken eczema prone skin and skin splits. Used in homes and hospitals around the world. 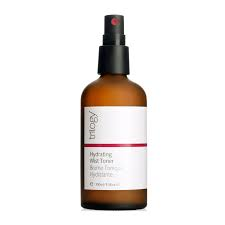 Mel (Medihoney Antibacterial honey), natural gelling agents. 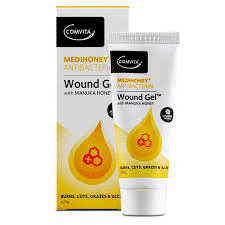 Apply a generous quantity of Medihoney Antibacterial Wound Gel directly onto the wound or an appropriate dressing. Cover wound and change every 1-3 days.